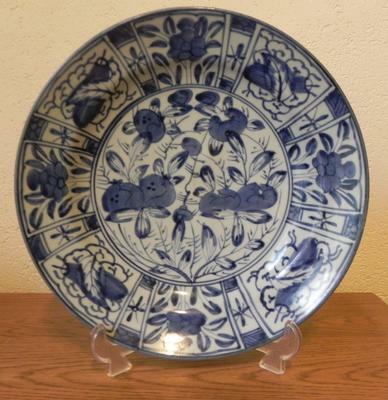 I have got this plate from a local auction. 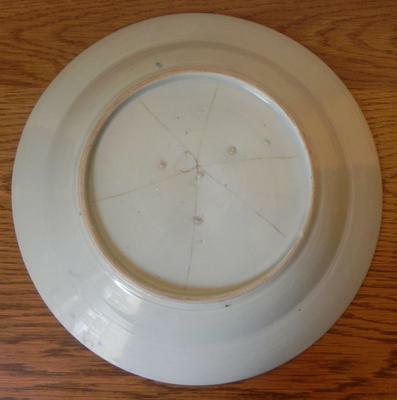 A 30cm japanese kraak style plate which was dated around 1700. What do you think, is the age correct? 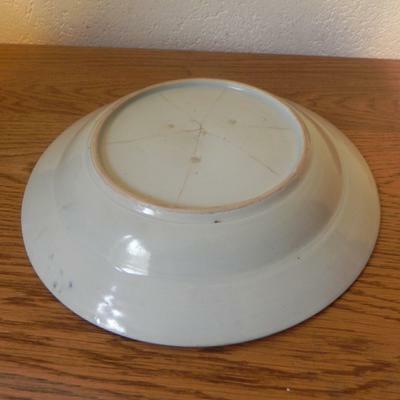 In my view this is a fake Kraak plate. 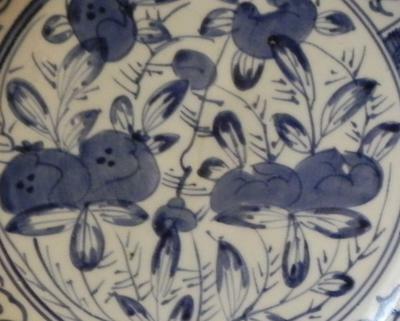 The painting style resembles neither Chinese nor Japanese Kraak plates. It looks more like that of the fakes from SE Asia (Indonesia).